Your 100% satisfaction is guaranteed by our refund policy. When the paintings are finished, we will take photos by digital camera and email it to you for approval. 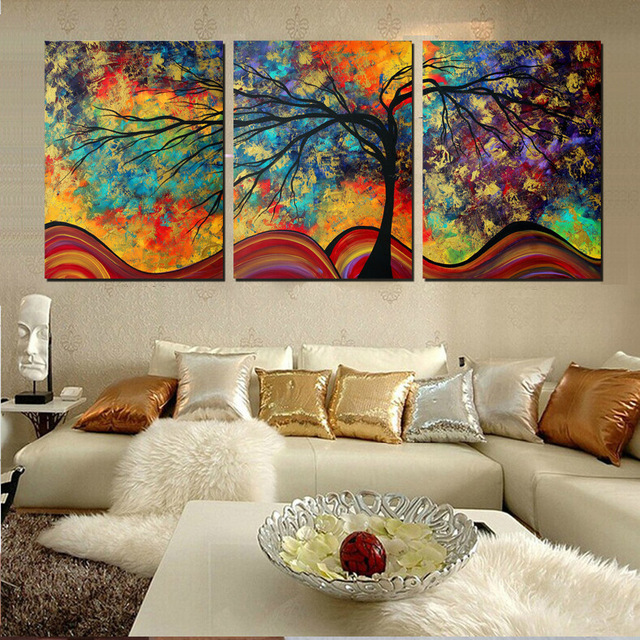 If you are not satisfied, we will improve the paintings to achieve your goal. We must ship the painting for you to see it in person. If you are not happy with the painting upon receipt, please contact us. You may return it to us within 3 days for replacement or a refund minus the Shipping fee and the PayPal fee (2.9%) or an exchange for your next order. Please contact us for authorization # and shipping details before returning a painting. If there will be a considerable delay, due to weather, holidays, painting issues, or any other unforeseen circumstances, we may call or e-mail to notify you about the status of your order. Access to Judaica-art.com is achieved through the use of your e-mail address and a password that will be issued upon registration. You agree you will not create a false identity or otherwise attempt to mislead Judaica-art.com as to the identity or origin of any communication. You are solely responsible for any authorized or unauthorized access to your account by any person. You agree to bear all responsibility for the confidentiality of your password, use of your account, and all charges incurred from use of Judaica-art.com with your password. You agree to notify Judaica-art.com promptly if there is any unauthorized use of your account. You will remain liable for any use of the Judaica-art.com service. Judaica-art.com reserves the right to refuse service, modify or cancel orders, or terminate accounts at its sole discretion. Judaica-art.com will take action if it is believed that customer conduct violates applicable laws, disrupts normal business activities, or is harmful to the interests of Judaica-art.com and its affiliates. The laws of the State of Florida will govern these disclaimers, terms, and conditions, without giving effect to any principles of conflicts of laws. Judaica-art.com has the right at any time to change or modify the terms and conditions applicable to use of the site, or any part thereof, or to impose new conditions. Such changes, modifications, additions or deletions shall be effective immediately upon notice thereof, which may be given by any means including, without limitation, posting on the site, or by electronic or conventional mail, or by any other means. Any use of the site by you after such notice shall be deemed to constitute acceptance of such changes, modifications, additions or deletions. If any part of this terms of service is deemed unenforceable it shall be considered omitted and the remainder of this agreement shall continue in full force.